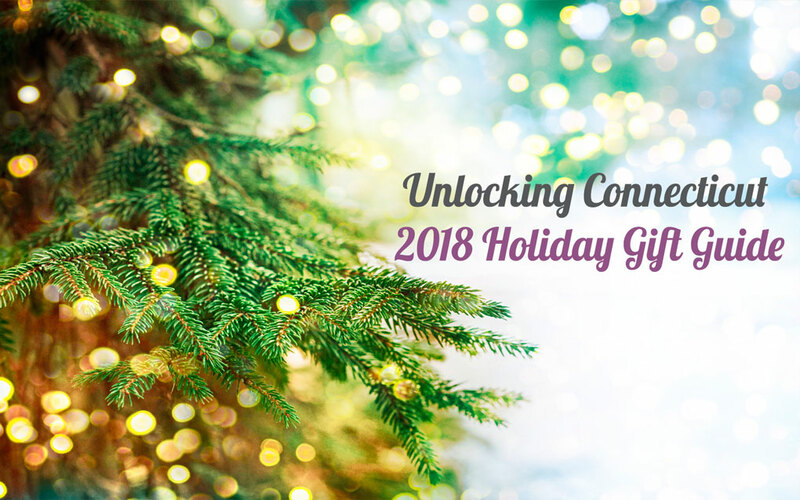 Our 2017 Holiday Gift Guide is extra special this year! Why? 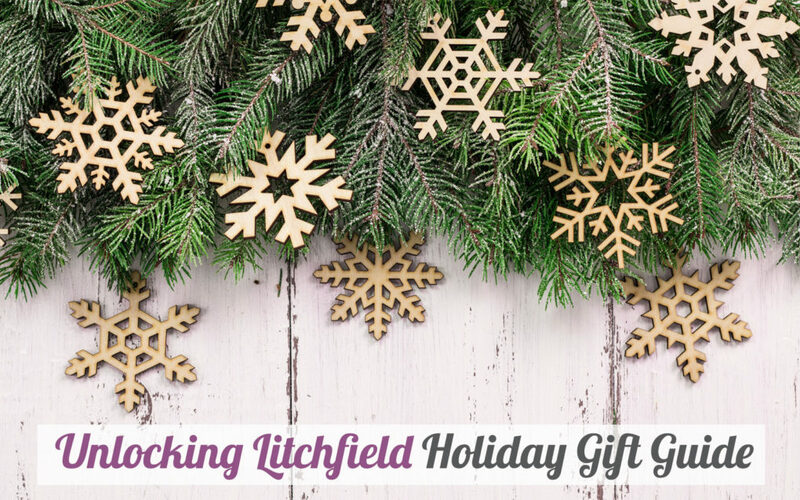 Because we visited some of the best businesses in Litchfield and Fairfield Counties to find perfect gifts for everyone on your list. 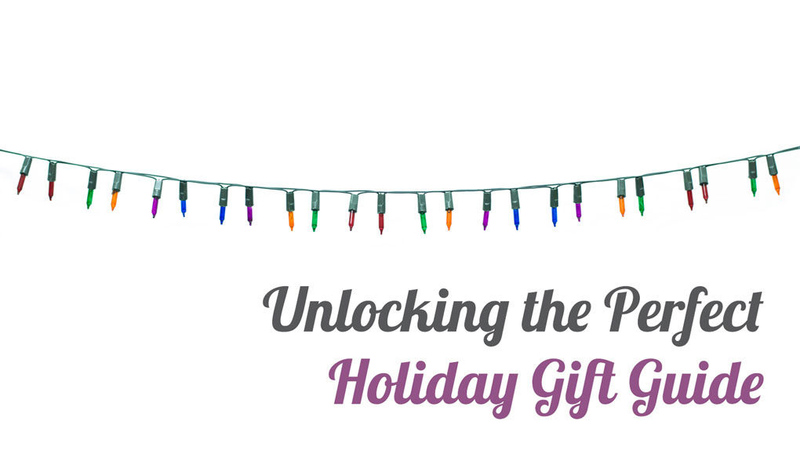 We’ve got shop-local gift giving unlocked! 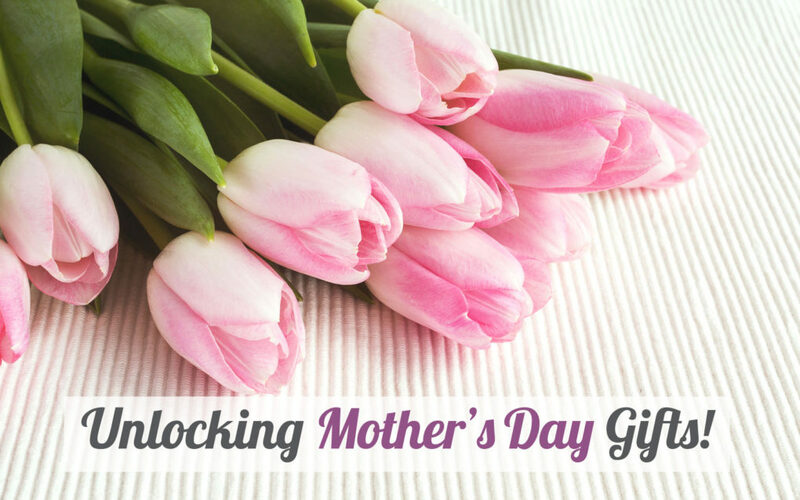 We scoured Litchfield County to find 12 of the best Mother’s Day gift ideas from 12 special local businesses. 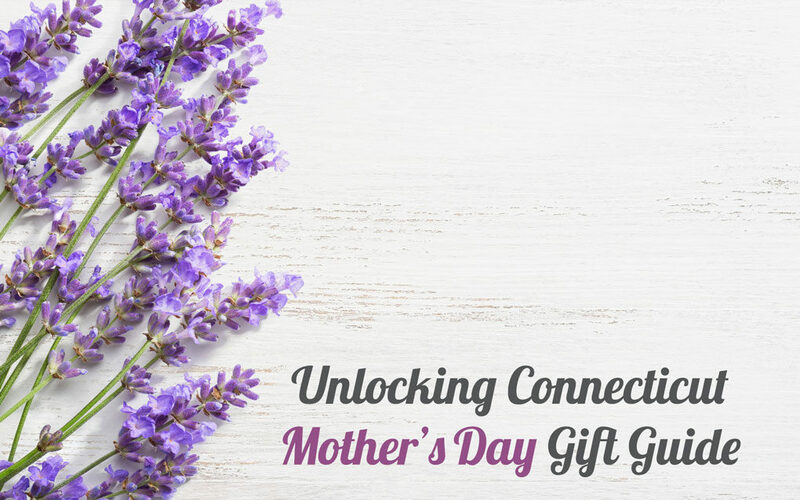 There’s something here to suit every mother, whether it’s your own mom, or somebody you just think deserves a sweet gift. And, as always, we believe you never need an excuse to treat yourself! We’ve done it again, only this time our Holiday Gift Guide has doubled in size! 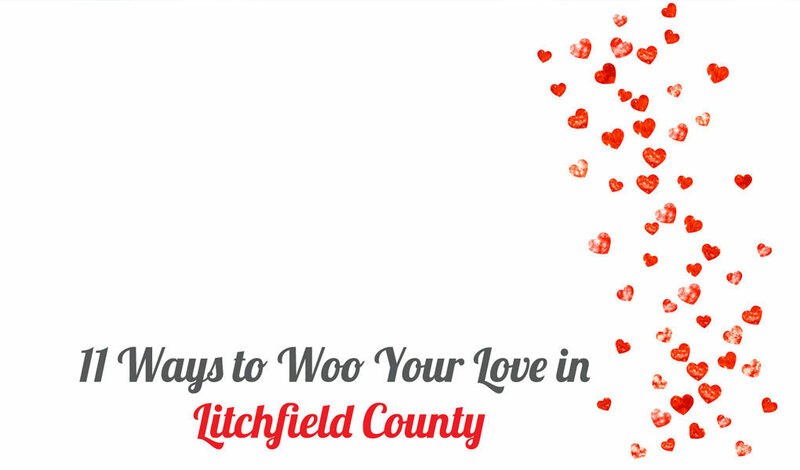 There are so many great options for shopping locally in Litchfield County that we couldn’t limit the list to 10 like we did last year. We’ve found 20 different gift ideas for you – something for everyone on your list, and in every price range. Forget Amazon and keep it in the Litchfield County family! Our gift to you – making your holiday shopping easy. Click the business name or photo to visit their websites! We think your mom/aunt/granny/fabulous female in your life would love any one of these gifts on our list! 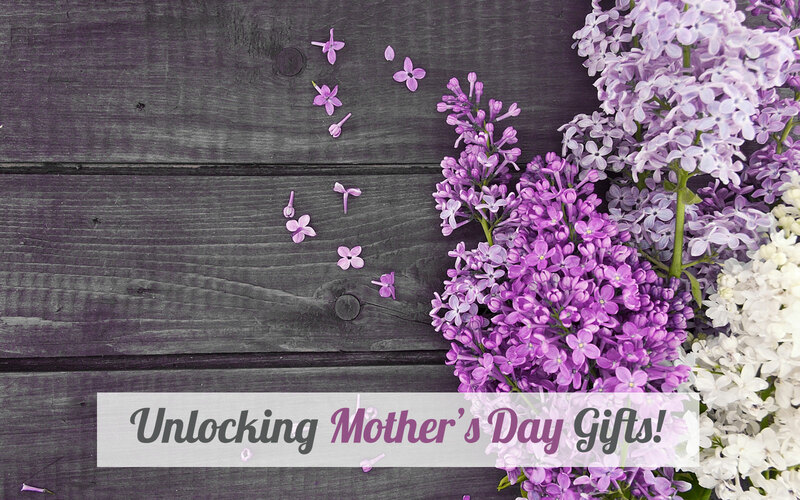 We did the legwork and visited each of these 10 Litchfield County businesses to get the low-down on what they consider is THE perfect Mother’s Day gift. Check it out, and remember, we always approve of treating thine own self! 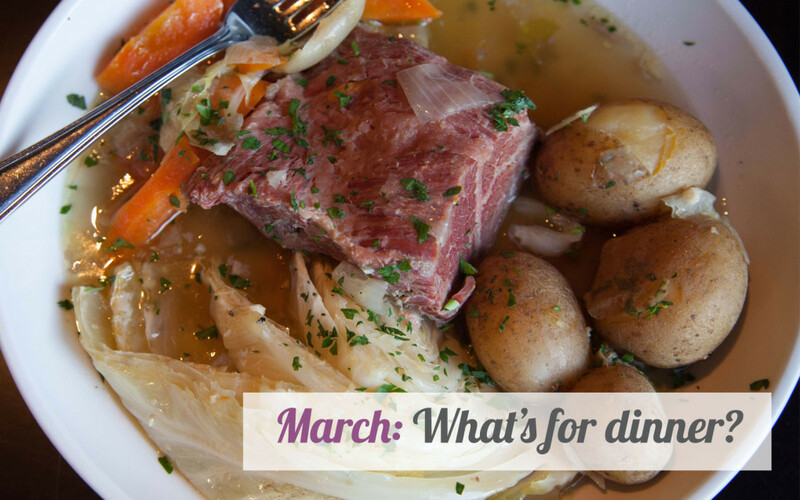 March – What’s for dinner? March is the month for St. Patrick’s Day specials and delicious new menu items in restaurants. We did a mini tasting tour for you guys (I know…we take this job very seriously) and popped into a few of Litchfield County’s awesome eateries to find out, what’s for dinner?! And if you like this idea, we’ll do it again soon…we’re thinking April – What’s for dinner? Click on the headers for more details, hours, and all that jazz. Everything but flowers! 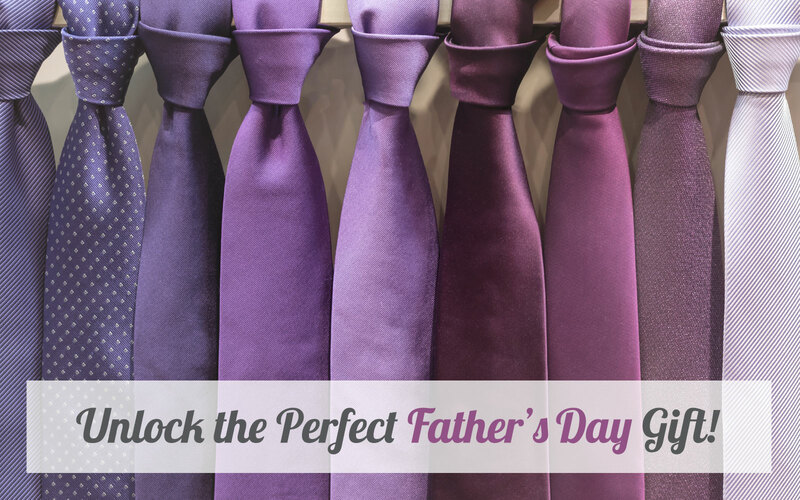 Flowers are slightly obvious, but sure, get those too – he or she is worth it! For extra points, and gifts they’ll want to show off on Facebook or Instagram, read on. 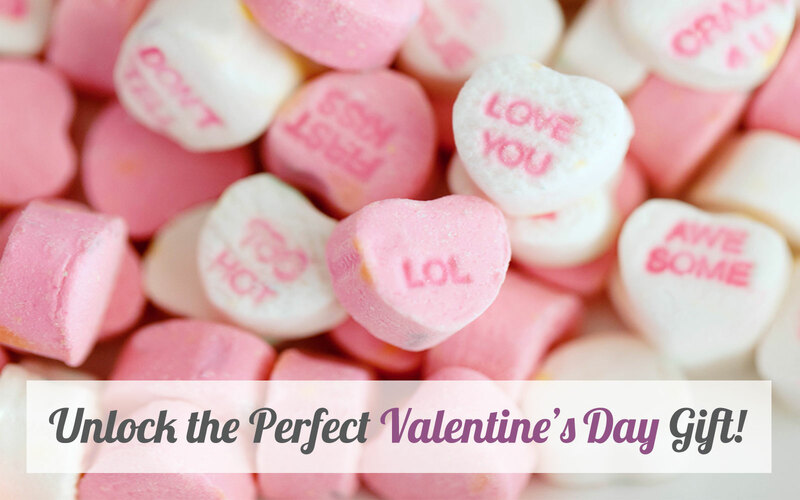 And for the record, we believe the first person you should love is you, so go ahead and treat yo self to one of these irresistible suggestions!